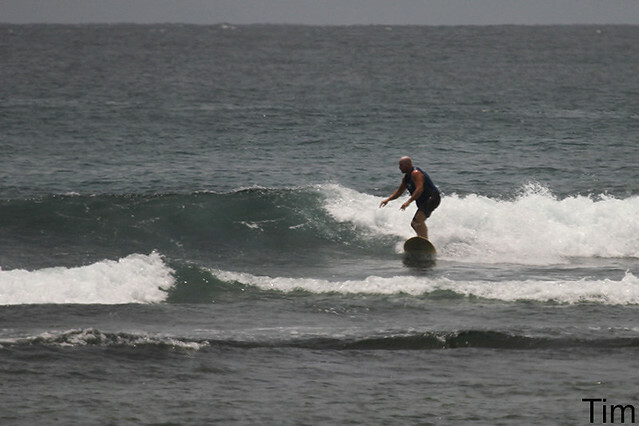 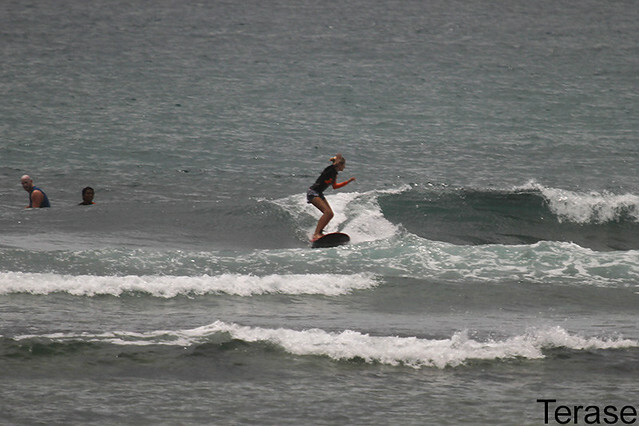 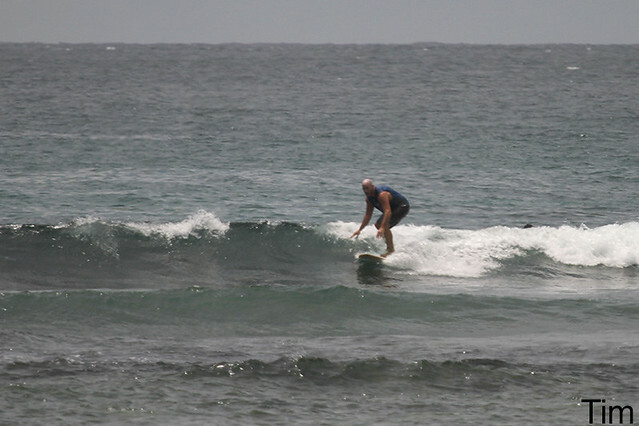 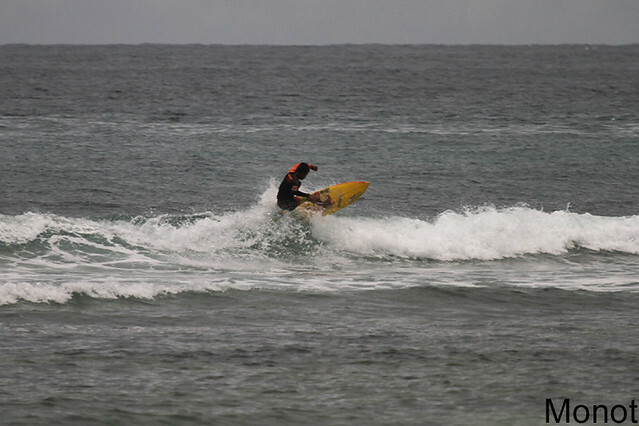 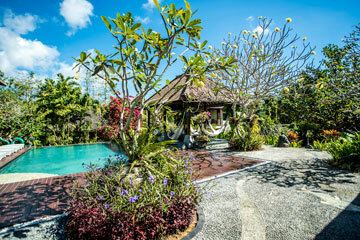 Beginner/intermediate group surfed Nusa dua (see photos) at dawn this morning. 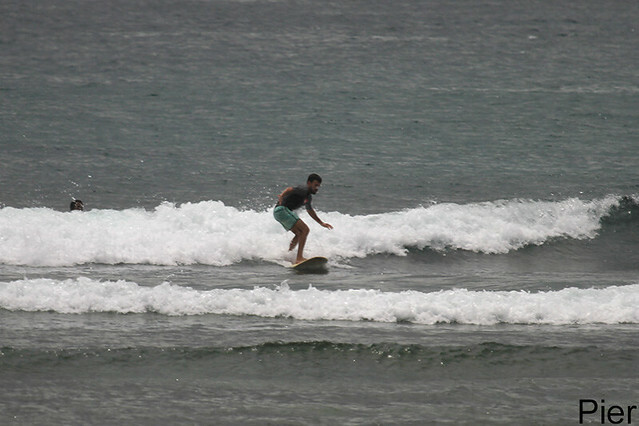 Much cleaner conditions, super clean and everyone had a great session. 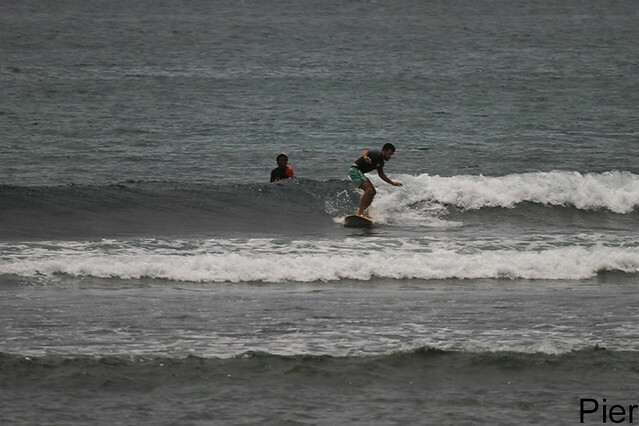 Advanced group dawn patrolled Green bowl and enjoyed great conditions with just a few guys out. 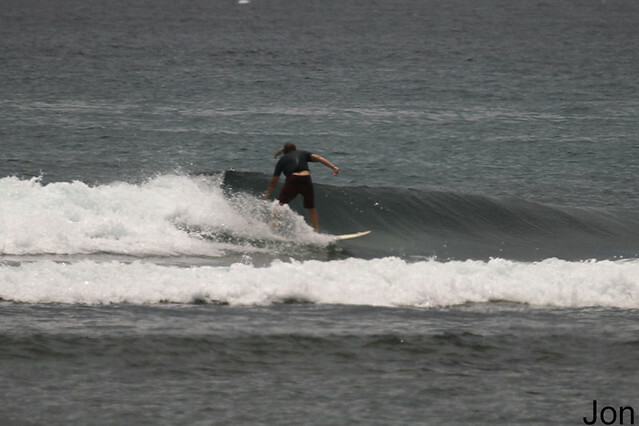 winds Perfect morning surfing. 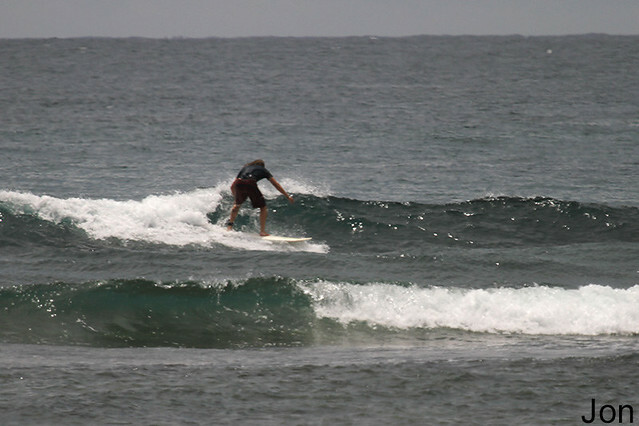 Sunny, light offshore.